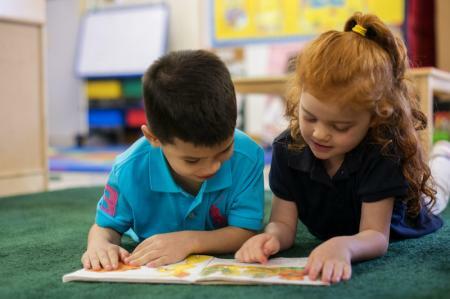 Chesterbrook Academy Preschools, serving children 6 weeks through Kindergarten, combine learning experiences and structured play in a fun, safe and nurturing environment – offering more than child care or day care. Preschool is the first introduction to a lifetime of learning, a journey that should start off on the right foot. We help children discover, explore and learn to their fullest potential. 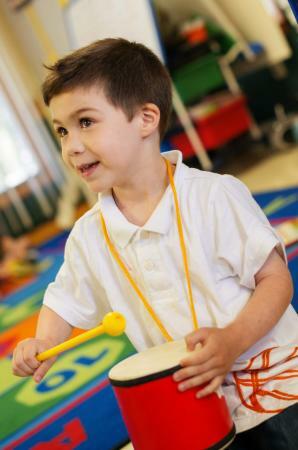 Check out our five preschools located throughout Bethlehem, PA area. Hours: Monday – Friday: 6:30 a.m. – 6:00 p.m.